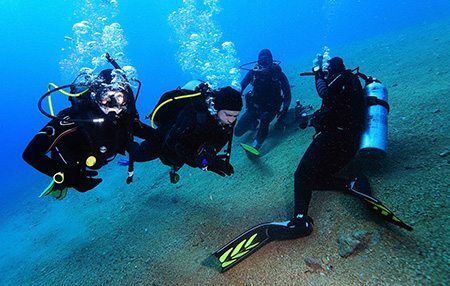 Pursue a lifetime of Scuba Adventures! 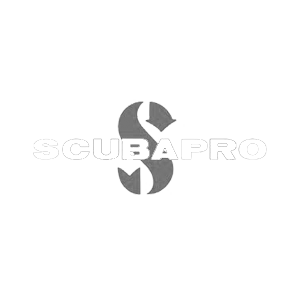 Progress from a Dive Pro to an Instructor Career pathway. 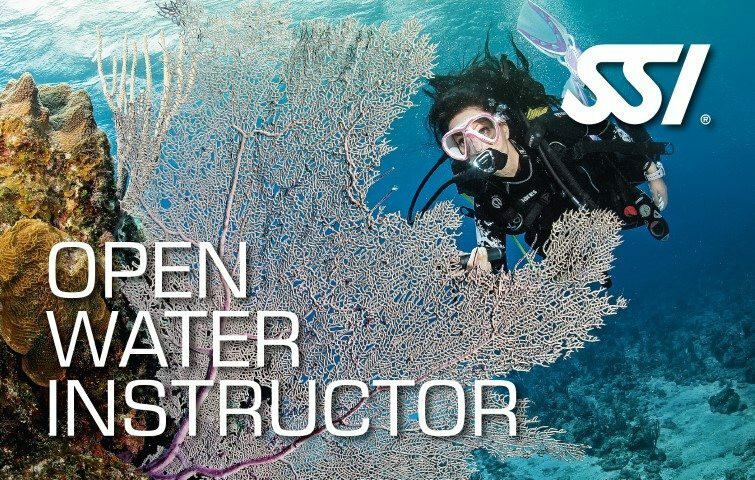 Enrol in the Instructor Trainer Course (ITC) and obtain your Open Water Instructor rating. 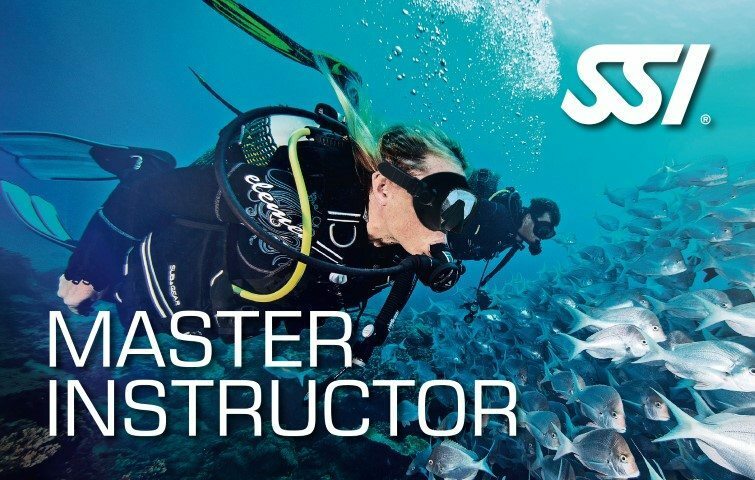 Grow into a Specialty Instructor, Advanced Open Water Instructor and even a Divemaster Instructor. 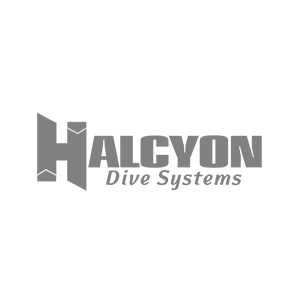 Inspire new divers and welcome them into the community! 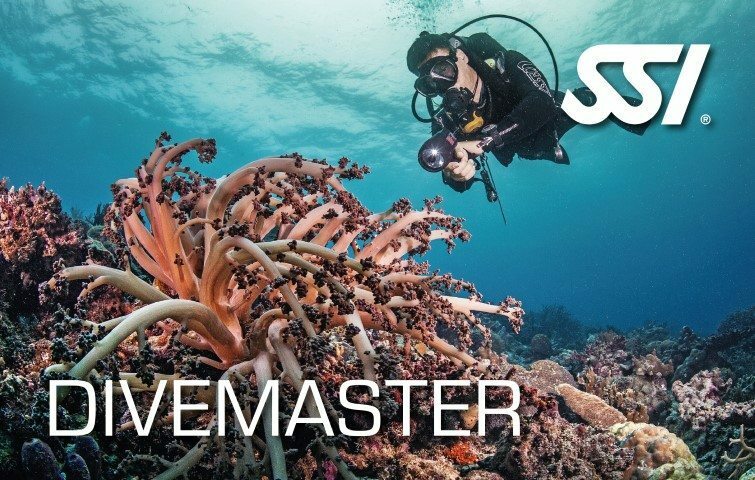 Dive Guide > Dive Master > Dive Control Specialist > Training Specialist. 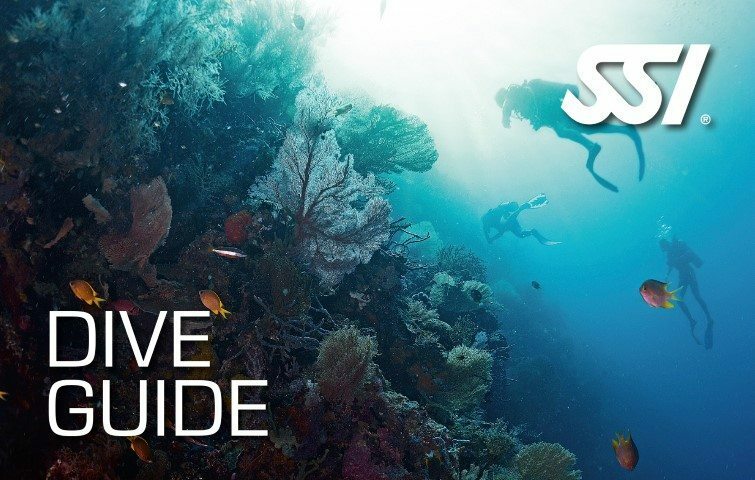 This is the dawn of a new avenue to spread your love for Scuba! 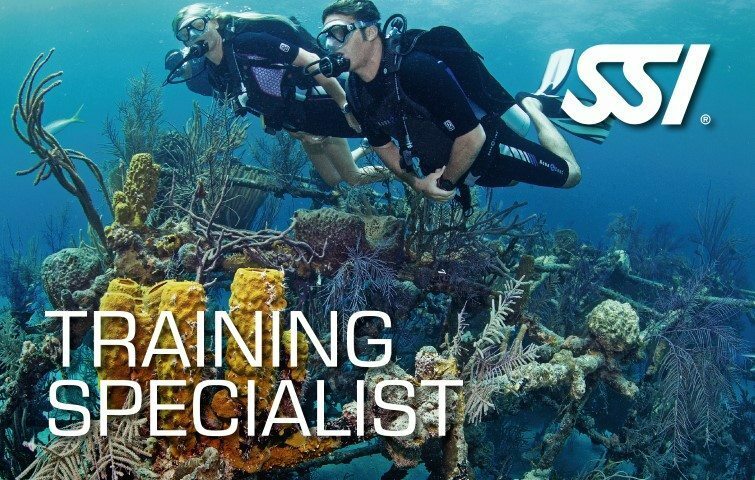 Enroll in the program and learn the SSI Teaching System and philosophy, how to assist with Open Water Diver programs, and how to independently teach a variety of SSI training programs. 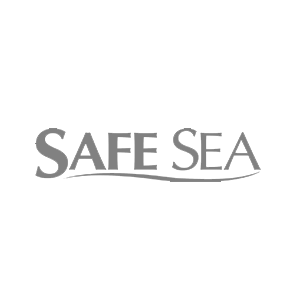 Once certified, you are able to teach Scuba Skills Update, Snorkeling and Try Scuba (Pool Only). 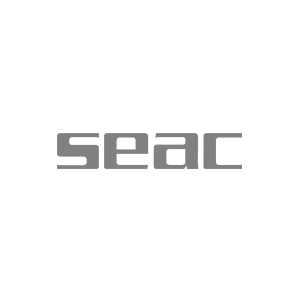 Inspire new divers and welcome them into the community! 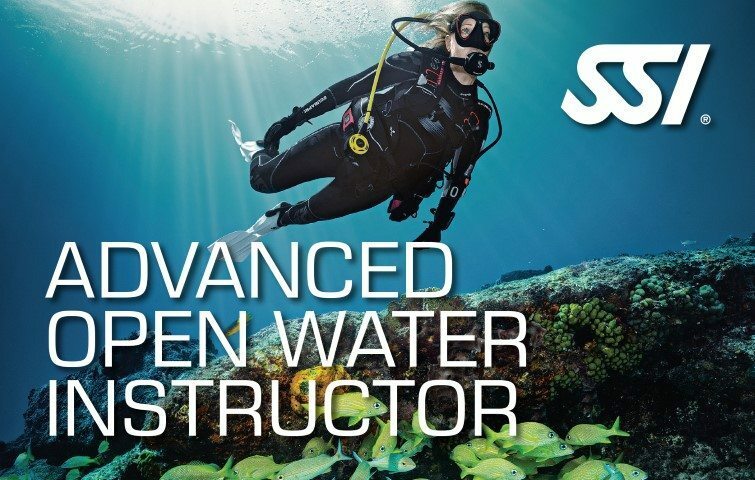 Automatically upgrade to Advanced Open Water Instructor when you have attained four Specialty Instructor ratings and issued 15 Specialty certifications. 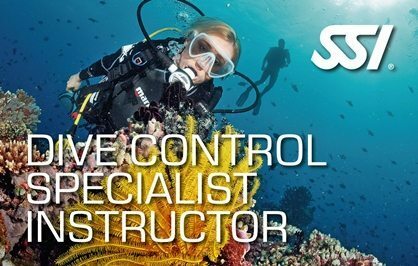 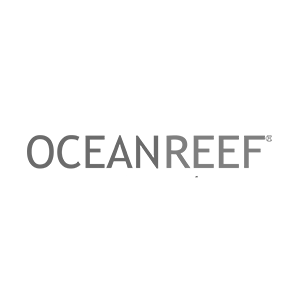 With this rating, you can now teach the Snorkel Instructor program plus any other Specialties you are qualified to teach. 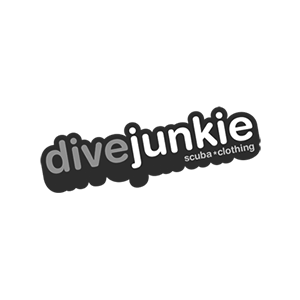 Empower yourself and others to positively impact the dive industry!